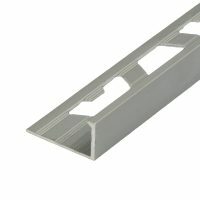 Larsen Primer Grip360 is a hybrid primer for the ultimate mechanical key. 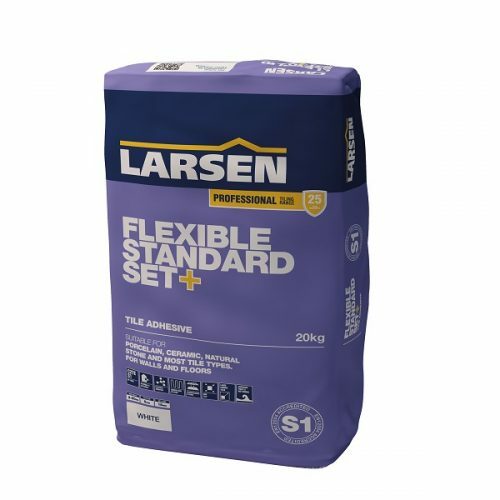 It is a high performance bonding agent specifically designed for tiling and flooring installations. 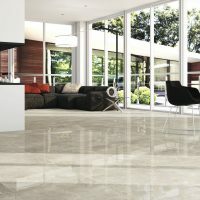 Formulated with advanced polymers and special fine aggregate, it is a universal multi-purpose primer. 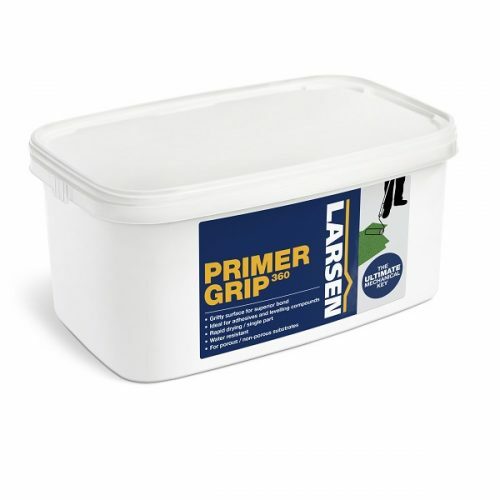 Larsen Primer Grip360 is designed to provide an improved mechanical key to all common absorbent and non-absorbent backgrounds including plaster, plasterboard, timber, concrete, epoxy DPM, flooring grade asphalt and glazed tiles. 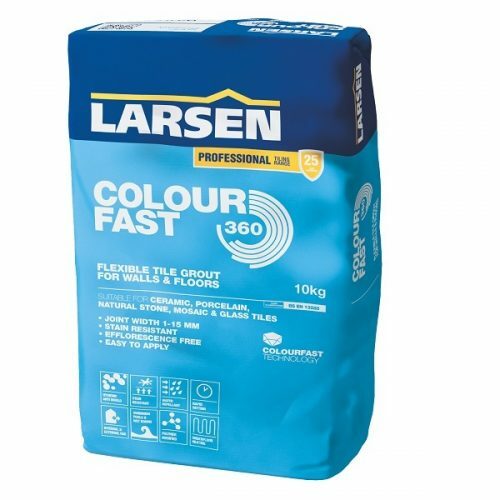 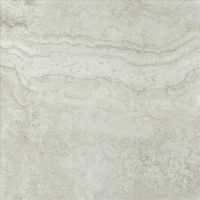 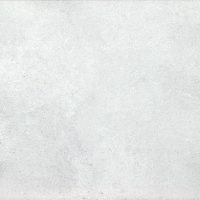 Larsen Primer Grip360 is rapid drying and can be tiled over or levelled in as little as 15-20 minutes.